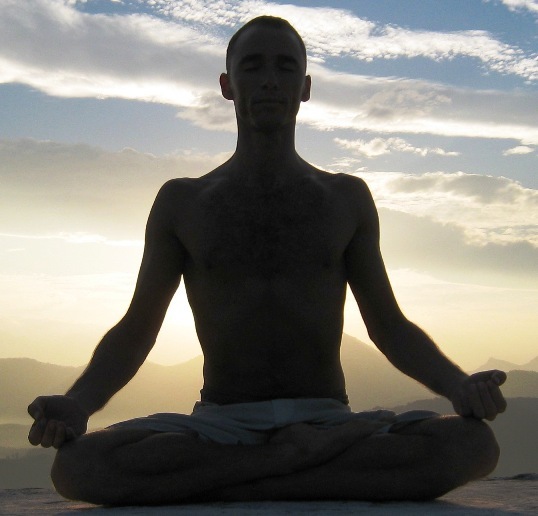 I was introduced to meditation in a college class on the subject. The teacher recommended The Miracle of Mindfulness: An Introduction to the Practice of Meditation, by Thich Nhat Hanh. 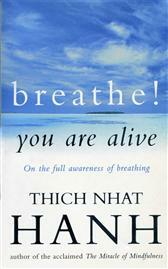 This book provides the reader with a wonderful way to start a meditation practice. Thich Nhat Hanh stands as a foundation for peace in the world today. 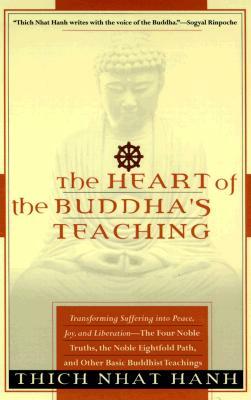 His book, The Heart of the Buddha’s Teaching: Transforming Suffering into Peace, Joy, and Liberation should be read by all people interested in the teachings of the Buddha. 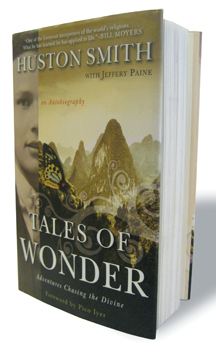 The book provides a detailed description of many concepts central to Buddhism.